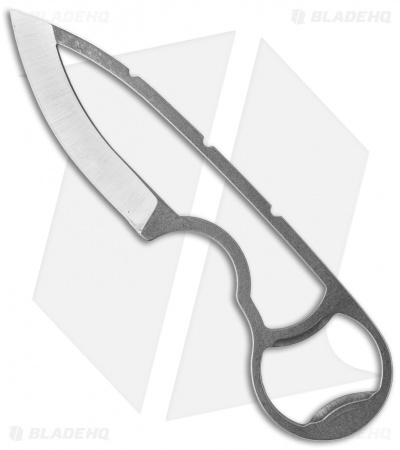 The Wilmont Knives Ultralight Necker features a fully skeletonized build made from solid CPM-S35VN stainless steel. This fixed blade has a bead blast/acid washed body with a hair-popping satin finished cutting edge. 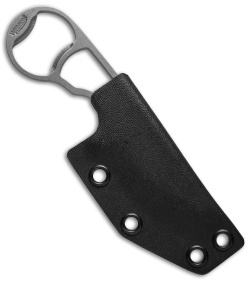 Its handle is equipped with a beverage breaching tool, aka bottle opener, and a comfortable EDC friendly design. 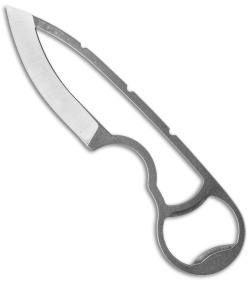 Includes a secure fit Kydex sheath. 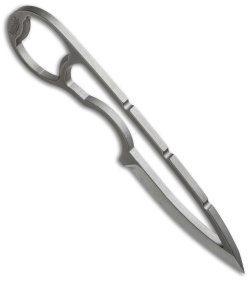 I do like this knife, and its design. The CPM-S35VN steel is magical, and good for blades that will reside in a high moisture environment like a neck knife. HOWEVER, the blade was extremely dull upon receipt, and I had to both sharpen it and then hone it to get a good edge on. 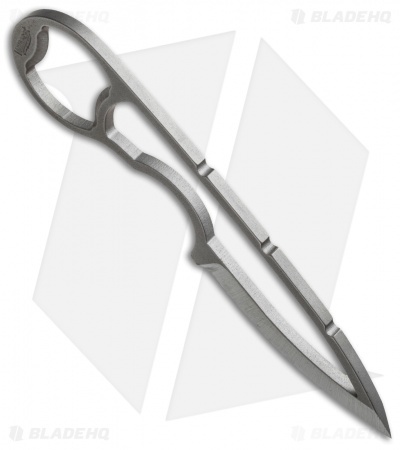 I expect more care in finishing from a knife this expensive.